We are largely all aware that our cars and most modes of transport run on petroleum oil (petrol) but we’re not so sure that you would have known what else runs on the fuel. Read Tuffa Tanks blog to see just some of the most bizarre things that are party to the petroleum usage, we were surprised too! Have you ever found yourself wondering how chewing gum doesn’t just dissolve in the same way that any other food might do? Well, ladies and gentlemen, that is because it contains petroleum. The base of chewing gum is typically listed as ‘gum base’ however in recent years this has now been listed as: waxes, petroleum, stearic acid, glycerin, lanolin and other components. The days of footballs being made from a sheep stomach are long gone, and it would seem the leather footballs are also at an end. The majority of sports equipment these days uses a form of petroleum, from golf clubs right through to skis and tennis rackets. Paraffin wax is used to give the structure and shape to lipsticks; it also helps to provide a smooth and soft application. Other petroleum-based paraffin wax products can include the likes of lip balms, candles, sweet coatings and even paintballs. Who knew that your grandparents were housing oil in those dentures? Well, dentures are typically dyed in order to achieve a colour match to the natural tooth colour. The dyes are often manufactured using coal, petroleum and even vegetable resources. These dyes are FDA approved and can be similar to the kind of food colorings found in the kitchen. 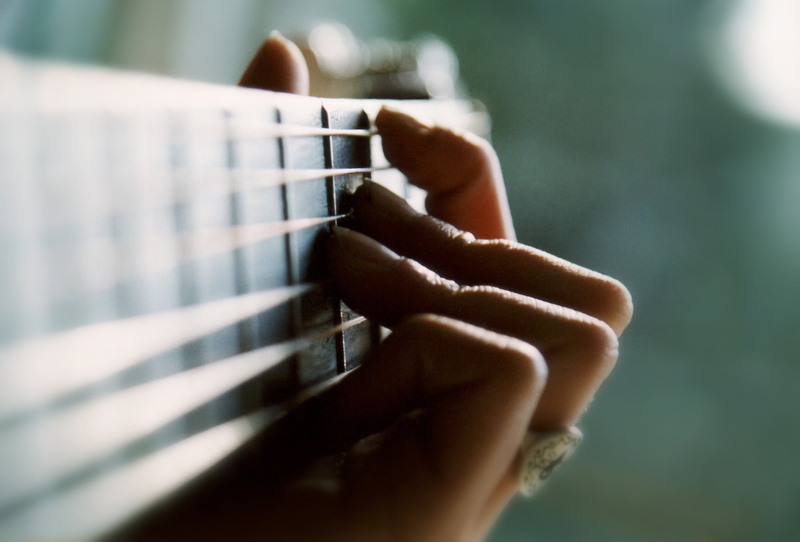 The majority of modern guitar strings are made from Nylon, of which is formed with petroleum. So the next time you see a guy with dentures chomping on his gum playing his guitar with a lipstick mark on his cheek, you’ll know that he is virtually a walking and talking oil tank. If you have any storage needs for oil, then don’t hesitate to get in touch with our team here at Tuffa and we will be more than happy to help and advise.